Aeroplan miles are the frequent flyer program of Air Canada. They are the most prevalent loyalty points available in Canada. Aeroplan miles have a bad reputation for being tough to use and having high redemption charges, all of which significantly reduce the value of this currency. 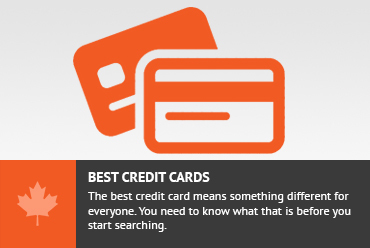 However, when used correctly, Aeroplan miles can be of great value and save significant money. In this series, I will show you the best ways to get the most value out of your Aeroplan miles when redeeming them for an award flight. 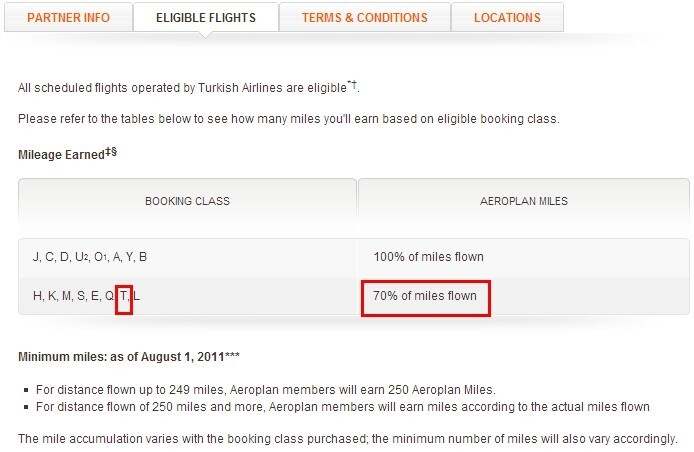 Aeroplan miles can be used to redeem flights on Air Canada as well as partner airlines. Air Canada is part of the Star Alliance which is a group of airlines who co-operate with each other to expand the offerings of each individual airline. There are 28 members of the Star Alliance. When it comes to redeeming awards, you can redeem your Aeroplan miles for awards on any one of these airlines. For example, if you wanted to go to Khartoum, Sudan from Toronto. You might want to fly on Air Canada, but there are no Air Canada flights that fly into Khartoum. You might be able to fly from Toronto to Frankfurt on Air Canada and then fly on Lufthansa (an Air Canada partner) from Frankfurt to Khartoum. Within the Star Alliance, you can earn miles within any of these airlines or redeem miles within any of these airlines, for the most part. Each one of these airlines has their own frequent flyer programs and for frequent flyers, it is often a good idea to be versed in the nuances of each one. When it comes to redeeming miles, it is good to know that Aeroplan miles can be used for flights, not only on Air Canada, but any of the Star Alliance partners. Each flight will have a certain number of “award seats” available to be used for award redemption. Once those seats are taken up, there will be no more availability of award seats on that flight. Each airline puts their award seat inventory into a pool that Star Alliance frequent flyer programs have access to. There may be normal revenue seats (those which you pay real money for) available on a flight, even though there may not be any award seats available on a specific flight. Aeroplan’s website is actually quite good about showing award availability on partner airlines and for booking simple award flights. Unfortunately, when booking any type of complicated awards, you are going to have to call Aeroplan at 1-800-361-5373. There is a phone booking fee, but it is often well worth it. If you can’t book your award online and you know how to negotiate, you can sometimes get this fee waived. Check out the rest of the posts in this series for specific information on how to book award flights using Aeroplan miles. If you ever travel on any one of these partner airlines, it is a good idea to recognize that the miles earned for flights on those airlines can be credited to frequent flyer programs of other airlines within the alliance. This can come in handy if you know the rules of each of the airlines frequent flyer programs. These are some steps you can take to decide which airline program to credit your flying miles to. This assumes you have enough mileage in more than 1 program that you can credit your miles to. 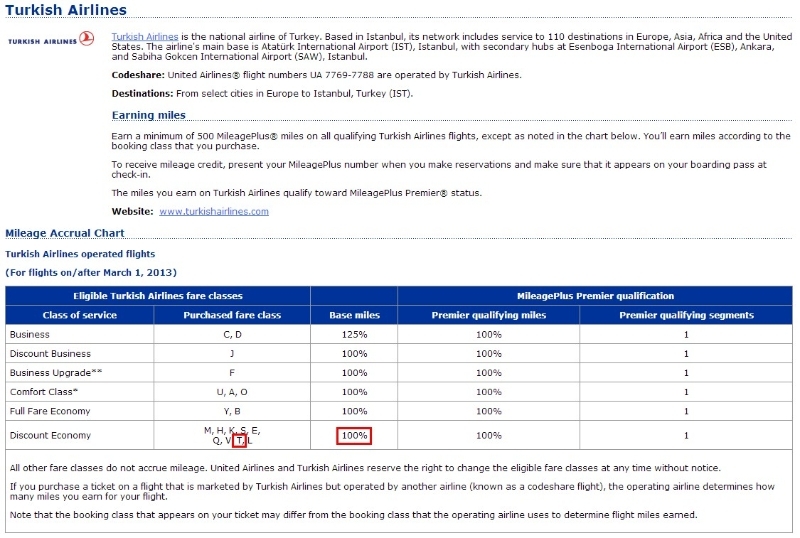 If you have status on any of the Star Alliance partner airlines, you would want to show Turkish Airlines this status. 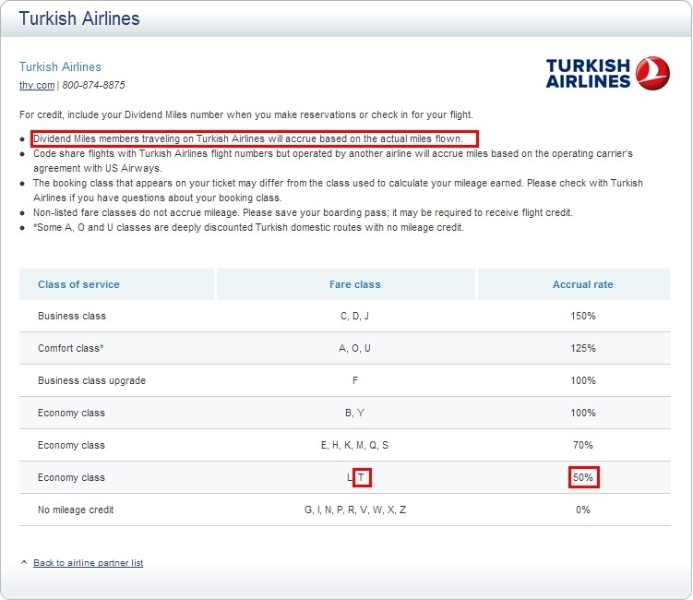 Turkish Airlines will give you similar benefits as your own airline would. * This is my personal valuation of a mile. This is based on the assumption that I have plenty of miles in each program. If you collect miles on only a single program then you should accrue miles in that program to avoid having too few miles in any program to get any value. There are 2 types of flights. If you pay for your flight by credit card with dollars, it is considered a revenue flight. If you pay for your flight using your Aeroplan miles, this will be considered an award flight. You will always be responsible for the airport taxes if you use miles to book your flight. Be aware that revenue flights and award flights come with a different set of restrictions and flexibility. Overall, I think that award flights on Aeroplan tend to be better than a low tier Tango fare. I am an aeroplan member and would like to have Star Alliance card member, how can I do this? Don't subscribe All Replies to my comments Notify me of followup comments via e-mail. You can also <a href='https://www.creditwalk.ca/comment-subscriptions/?srp=410&srk=2648578ecea05c83754707575dc5a494&sra=s&srsrc=f'>subscribe</a> without commenting.